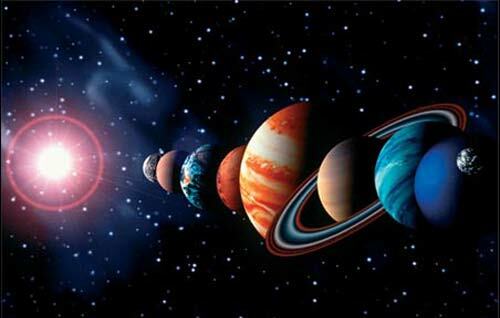 4This course is a one-semester course designed to be an introductory study of astronomy. During the course, extensive use is made of the planetarium facility. Topics covered include the stars, sun, moon, eclipses, and planets as well as the motions of these bodies as viewed from the earth. The composition and “life histories” of these bodies and others as well as of the universe as a whole are also studied.